Spread some holiday cheer by giving your guests a gift that pampers! 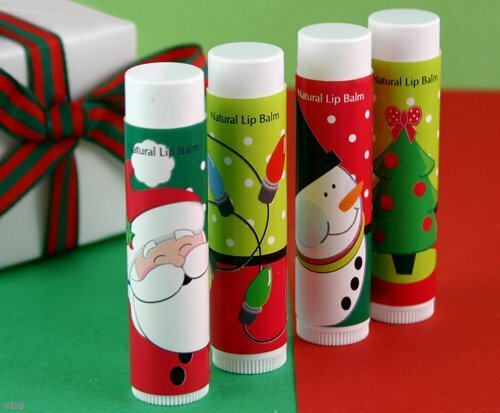 Our all natural Holiday lip balm favors are great for any winter or holiday occasion. 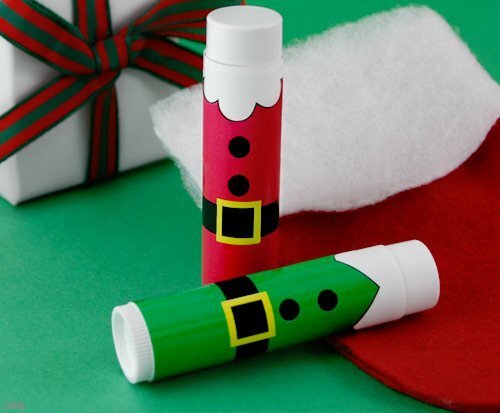 Available in 6 whimsical holiday designs, our lip balm is petroleum free, has an SPF 15 protection and is made from a luscious blend of nourishing organic oils and vitamin E. These favors will have your guests puckering up in appreciation! 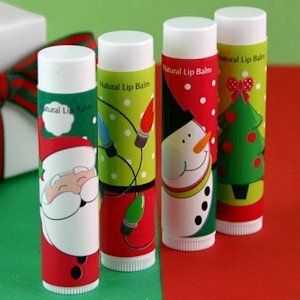 Note - This item includes a personalization, color, size or design option: Balm Design (View Options) (Free of charge). You may specify this information during our checkout process.